Launched by the design house of Jacques Evard in the year 2002. This spicy fragrance possesses a blend of bergamot, pineapple, lavender, white jasmine, crisp apple, cedar wood, patchouli, amber, and musks. It is recommended for casual wear. This was launched by the design house of Tommy Bahama in the year 2006.The nose behind this fragrance is Harry Fremont and Ilias Ermenidis.Top notes are Ginger, mandarin orange and bergamot;middle notes are Nutmeg and paprika.Base notes areVetiver.This fragrance is classified as Citrus. Launched by the design house of Erox in the year of 1993. 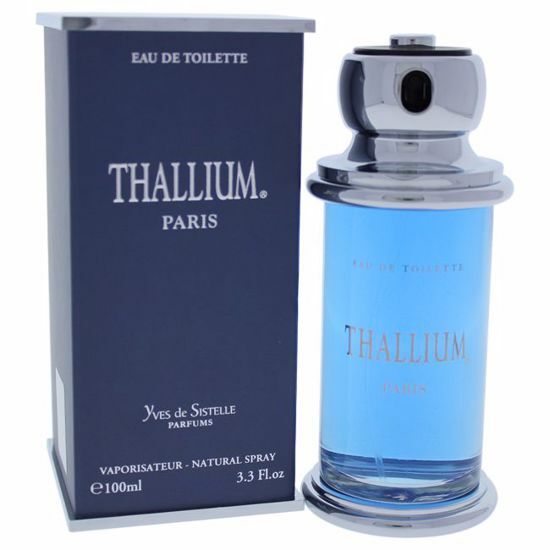 This aromatic, fougere fragrance has a blend of orange, ginger, patchouli, lavender, and juniper. Launched by the design house of Franck Olivier. This woody aromatic fragrance has a blend of orange, raspberry, caramel, violet, patchouli, rose, jasmine, olibanum, amber, musk, and vanilla. 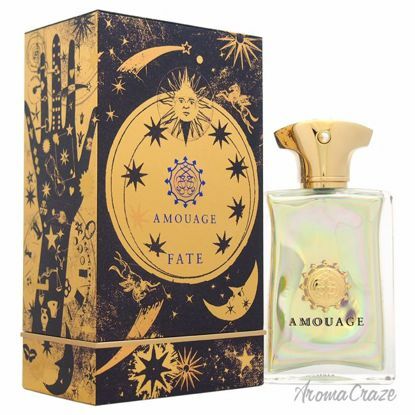 Launched by the design house of Amouage in the year 2013. This fresh spicy fragrance has a blend of saffron, ginger, cumin, mandarin, roses, olibanum, lavender, labdanum, copahu balm, tonka, cedar, sandalwood, and licorice notes.